Prosthetics are very expensive and it takes a long time to make/customized one. However, with the help of 3D printing technology, low-cost 3D printed hands are available to more people. According to World Health Organization, there are 40 million amputees in developing countries. They also stated that there are 30 million people who need artificial or prosthetic limbs and braces for them to function and do their everyday activities. However, only 20 percent of these people receive them or at least has a chance to have one. Moreover, World Health Organization also said that developing countries lack prosthetists, about 40,000 trained prosthetists. In a developed country like the United States, there are approximately 200,000 amputees each year. But, not everyone gets prosthetics because of the cost, it ranges from $5,000-$50,000. It is considered a luxury to have one. What more for a country like the Philippines? Good thing, there are organizations and people who care. Last year of November, Mahaveer Philippines Foundation, Inc. (MPFI) has distributed 150 “Jaipur limbs” to celebrate their 28th year. They have given prosthetic limbs to people in need and even to Marawi soldiers who were injured during the war. They helped these men because they deserved it. These operations and organizations could give more with the help of 3D printing technology. 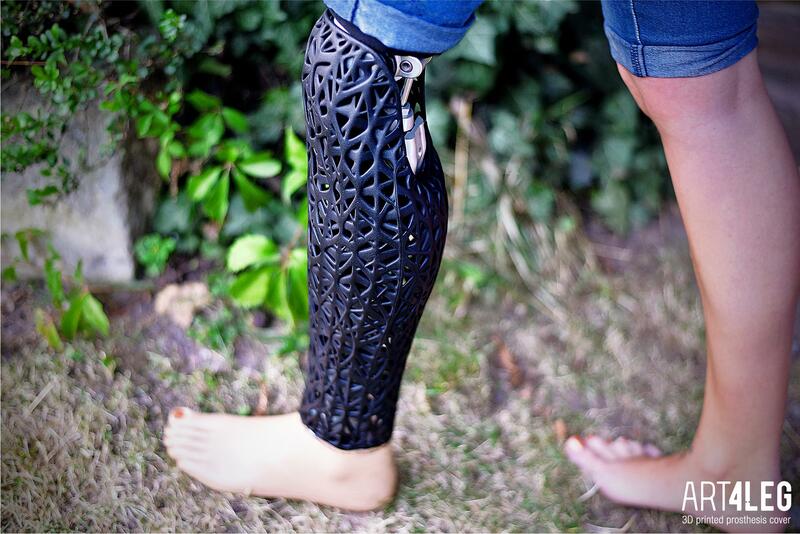 Prosthetic limbs 3D printing is easier than making it traditionally. 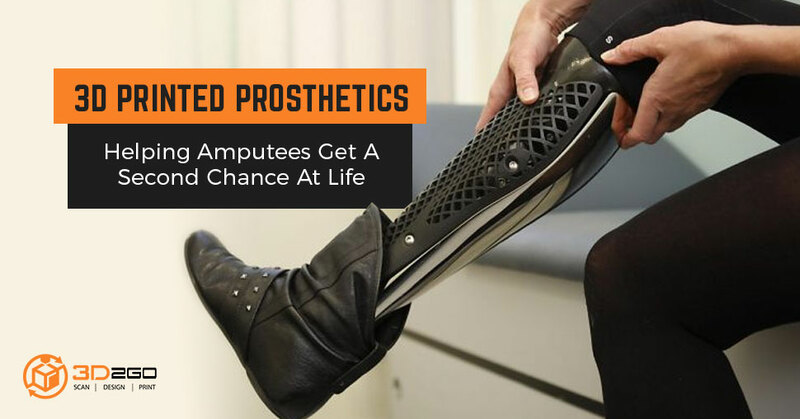 While non-profit and non-government organizations are helping people get the limbs, feet, and hands that they need, it will be faster if those prosthetics are 3D printed. There are many reasons for amputation. In the Philippines, the number one reason is a vascular disease like diabetes, 54 percent. It is followed by trauma with 45 percent and cancer with two percent. An old person who has diabetes has a high percentage of having their feet or one foot be amputated. Since the Philippines is one of the countries who have very high diabetes rate, it is safe to say that prosthetics is very needed in this country. As the Philippines has over 100 million in population, experts in the country have estimated that there are more than five million diagnosed diabetics and more if the non-diagnosed ones are added. Some of these people are still too young to be retired so they need to work for their family. Having an amputated foot might hinder them. Good thing, 3D printing is also spreading in the country. 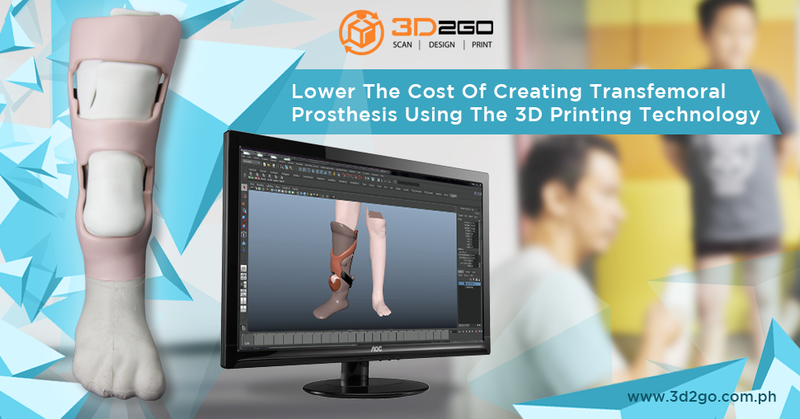 There are many 3D printing companies in the country, like 3D2Go, that is there to help anyone who needs it. Not just bringing a part of their body back but also a part of their self and confidence back. 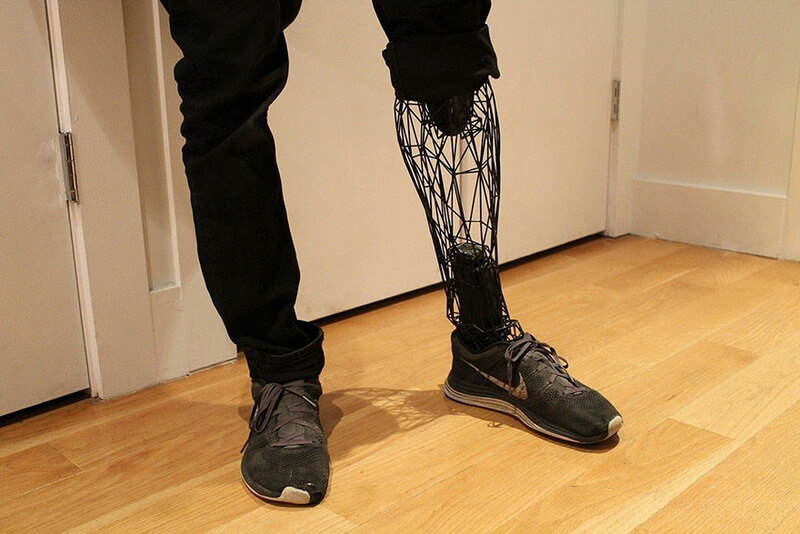 As we have posted before, 3D printing prosthetics do not only help amputees but other disabled people with congenital conditions who need prosthetic body parts too. 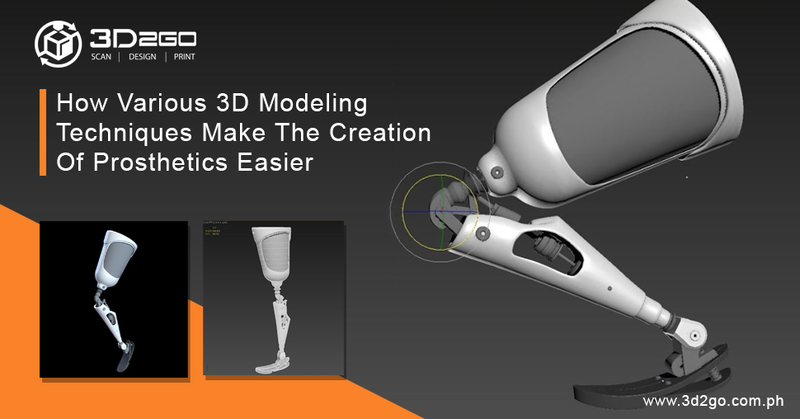 Like the girl we helped, Melanie, other people who need 3D printed prosthetics, they can also have them. 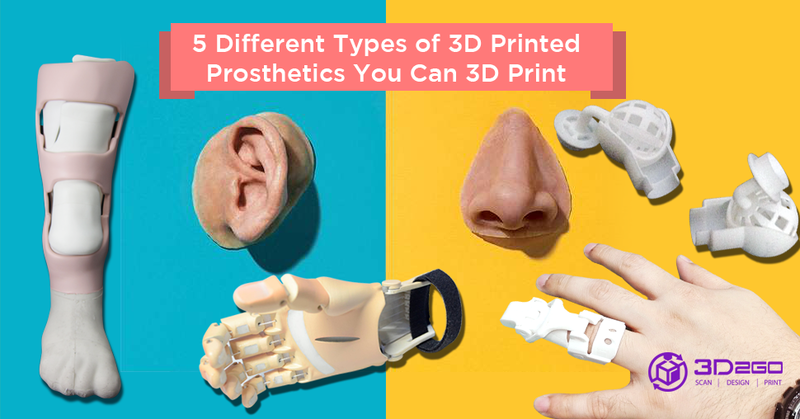 Moreover, not only limbs, fingers or feet are being 3D printed for medical use. A part of a person’s face can be 3D printed too. Skin grafting is now being studied to be 3D printed too. There are many possibilities surrounding 3D printing technology and the medical field. Endless opportunities will be presented in the near future for everybody.